The current banking system in China includes the central bank, banking financial institutions, non-banking financial institutions and regulatory bodies. A China Bank Account can be 100% owned and operated by foreigners. The opening of a China Bank Account can be as fast as 1 day. Your China Bank Account can operate multiple currencies. Opening a China Bank Account is a post-licensing service of ours. Corporation China has the knowledge to assist your company during the Bank Account Opening Process. To open a China Bank Account you must be present at the bank but you will be accompanied with an assistant helping with translation and ensuring that the process is done correctly. The bank you chose is at your discretion but most of our clients have chosen Bank of China or HSBC. 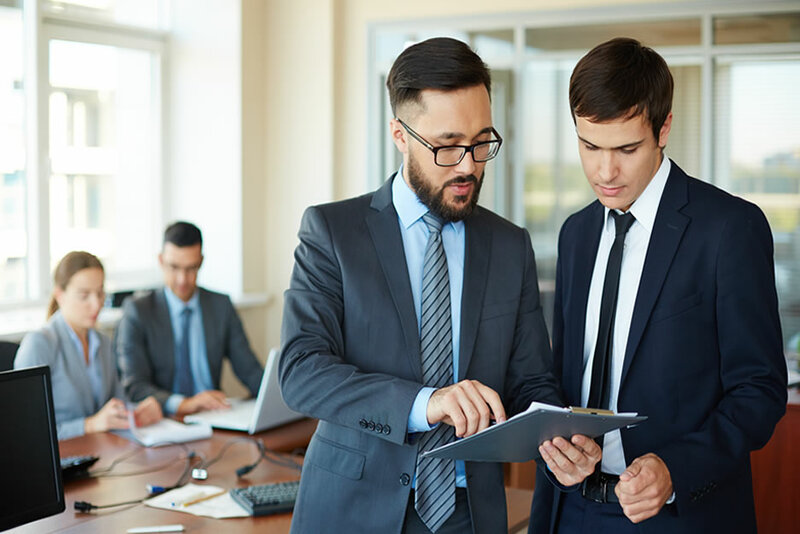 You may contact us for more information about opening a Bank Account and the required documentation must be provided to the Bank during the Process. Opening a China bank account is very easy. 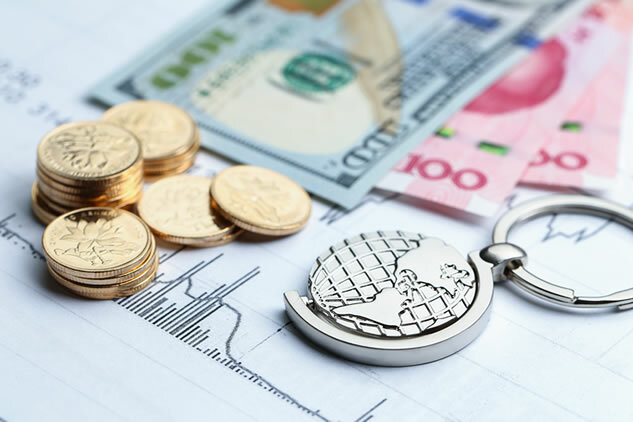 Corporation China is also the Registered agent for some international banks, we can sort out all the details and get the bank account open for you and you only have to travel once is approved. 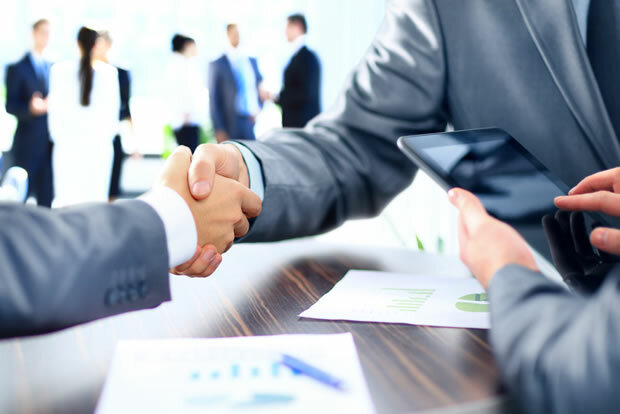 Specializing in China banking since many years, we’re established as one of the market leaders in offering bank account services, working together with major financial institutions. Opening a China Bank Account is easy with Corporation China. We have the knowledge to assist your company during the Bank Account Opening. An Introduction to the current banking system and what institution could be called a “bank” in China. The history of banking in China is not as long as that in the UK. The first bank in mainland China was established by English in 1845 and the first bank run by Chinese was opened in 1897. Banking financial institutions mainly include commercial banks, policy banks, savings banks and foreign banks. As have mentioned, the PBC acts as the central bank and only those institutions examined and approved by the banking regulatory could be classified as commercial banks. 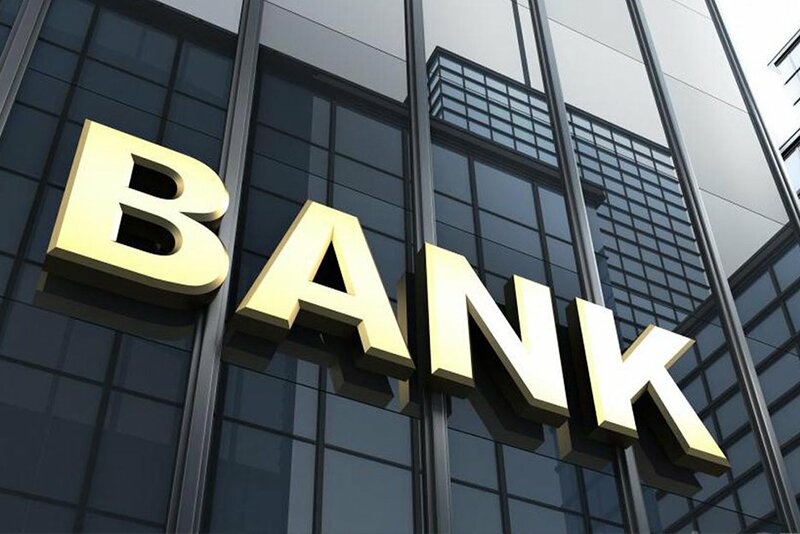 Policy banks, also known as non-commercial banks are established by Chinese government whose objective is to implement the economic policy and does not aim to gain profit. We may find that unlike in some common law countries’ definition of “bank”, in China, only those institutions that are established by the government and those examined and approved by the banking regulatory could be called “bank”, all other institutions, even though carry out banking business, are not “banks”.